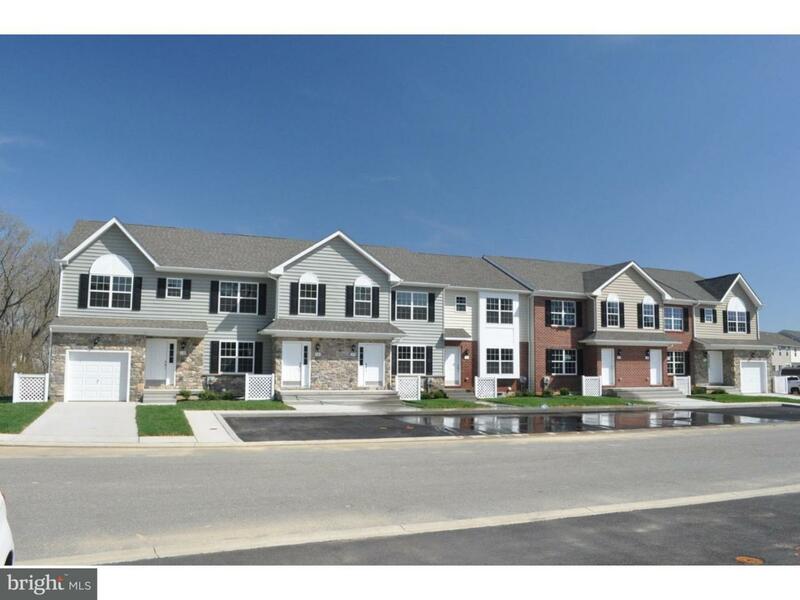 Beautiful 2-Story Townhome with 3 bedrooms, 2.5 baths and full unfinished basement. 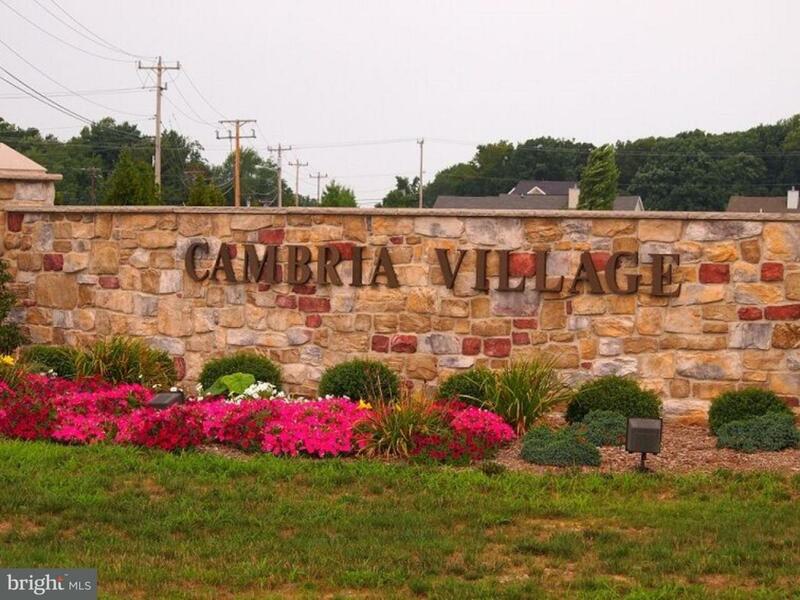 Located in the beautiful community of Cambria Village in Smyrna, DE. 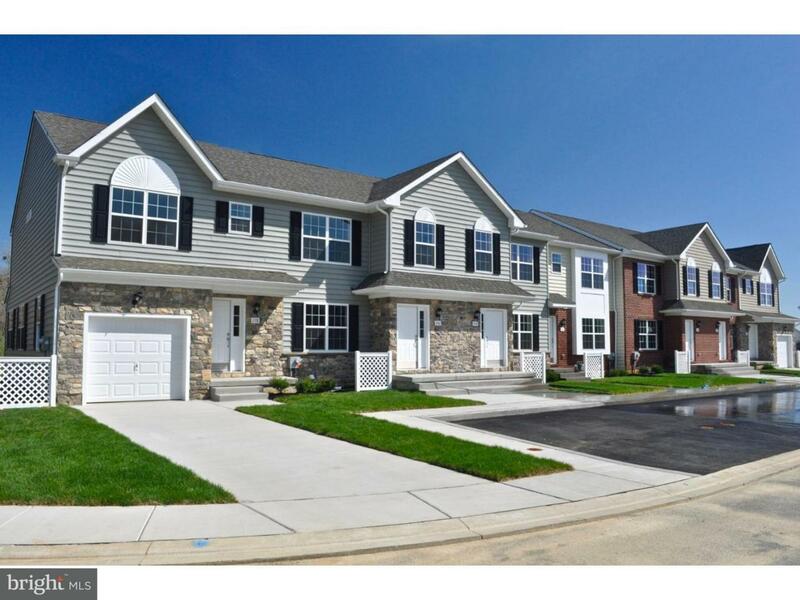 Spacious open floor plan, living room has a large bay window, kitchen includes a pantry. 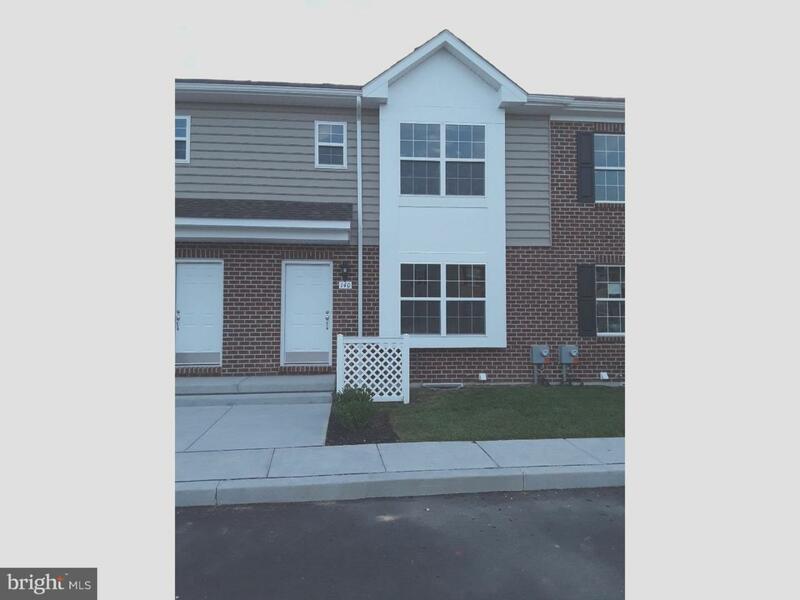 Second floor features 3 bedrooms, master bedroom with walk in closet and two additional spacious bedrooms. Included in this homes is Standard Granite Kitchen Countertops, Raised Maple Cabinets, Appliance Package That Includes Dishwasher, Microwave, Smooth Top Oven Range, Central Vacuum System and Deck On The Rear Of The Home. All this at an incredible price! This is a To Be Built Home. Pictures are of a similar home.